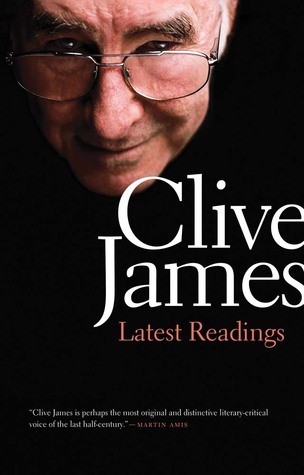 Last month, I read two wonderful works of non-fiction: a collection of erudite poems by Irish poet Eavan Boland and a book of essays by Australian writer Clive James. This is the first time I encountered these writers, whose works were recommended by good friends from the book club. I must admit that I wouldn't have read them were it not for our current book club reading challenge, the TFG Bingo, but I'm thankful that I've had this chance. I liked this collection of poems that spoke about marriage, the home, relationships within the family, loss, and love of country and patriotism. What resonated with me most were the poems about mothers and daughters, particularly "On This Earth." 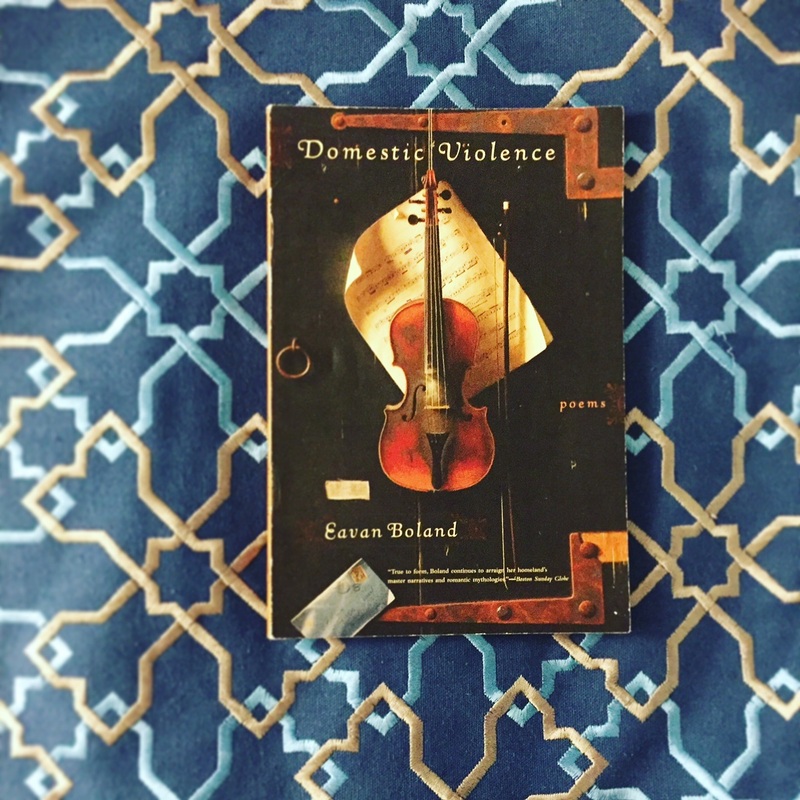 I also liked the titular poem, "Domestic Violence," for its haunting yet powerful voice. 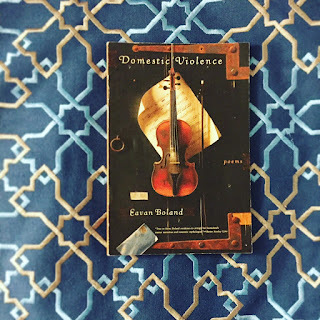 I read these poems aloud because I found that hearing the words being spoken out loud gives them even more texture than when they are being read silently, and the meaning behind them comes at you full force. when I don't believe it? I think we know. I think we always knew." I would definitely read more of Boland's poetry, given the chance. This is a compilation of the author's thoughts about the books that he read (and reread) after he was diagnosed with leukemia in 2010. He spent his days at his house in Cambridge and revisited old books, rereading favorites, and picking up new titles from his favorite second-hand bookseller, and then wrote about them. I must admit that nearly half the time, I had no idea which writer or book he was talking about. There were a few familiar names and titles, and those were revelatory pieces. Off the top of my head, he mentioned the historical series written by Patrick O'Brian, the Aubrey-Maturin series, beginning with "Master and Commander;" he also mentioned Anthony Powell, whose name is familiar but not his works; likewise, works by Edward St. Aubyn, Olivia Manning, and Ernest Hemingway. Hemingway was mentioned many times throughout the book. In fact, thanks to this book, I now know more about Hemingway than I would care to, considering I haven't read a single book by the man. These reflections on books, writers, and even film (I remember some criticism on the subject) are an indirect suggestion for future readings. I've been interested in Patrick O'Brian's novels for a time now, and I might try something from Olivia Manning and Anthony Powell sometime in the future. Oh yes, let's not forget the great Hemingway, who, apparently, is James' hero.